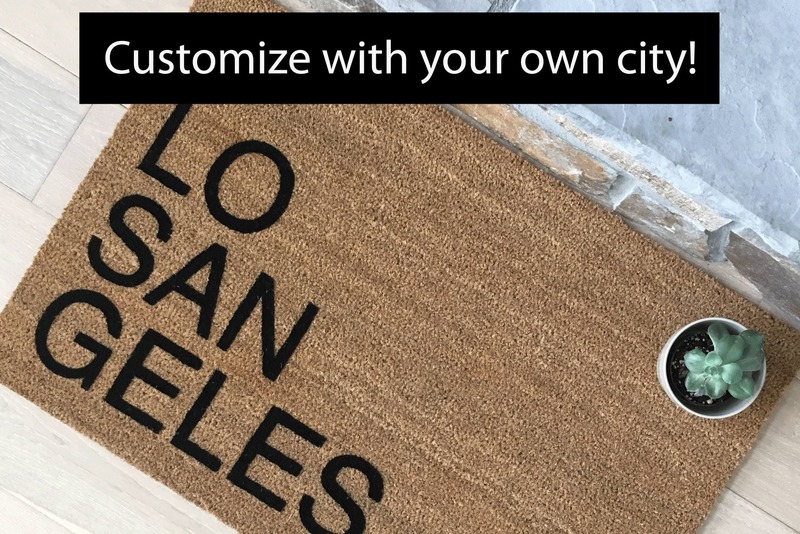 * Type city name in the "Note" field provided. 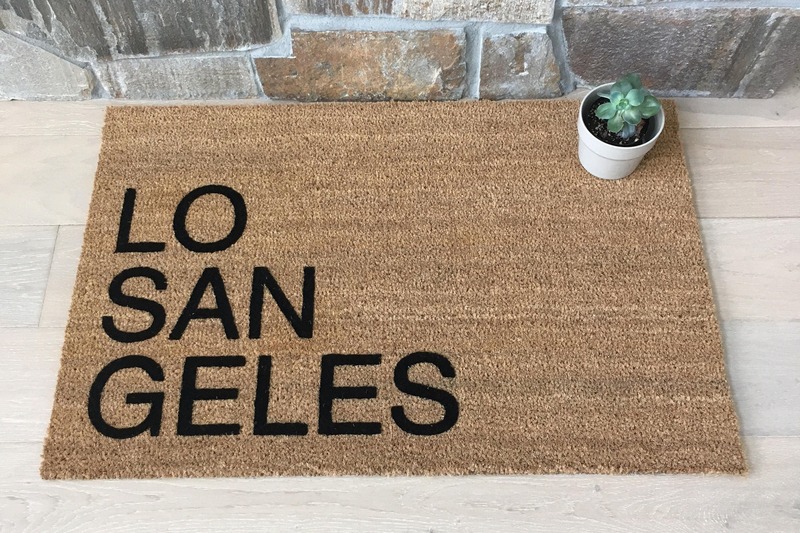 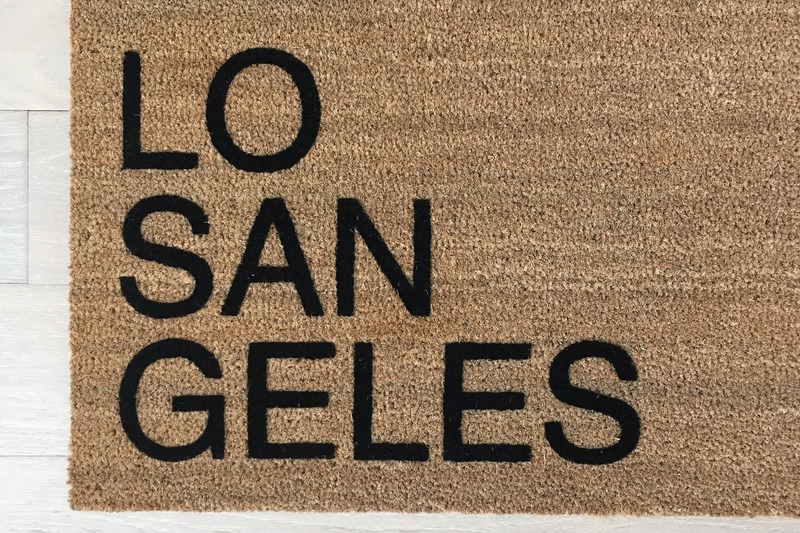 Enter the city name exactly as you would like it to appear on the doormat. 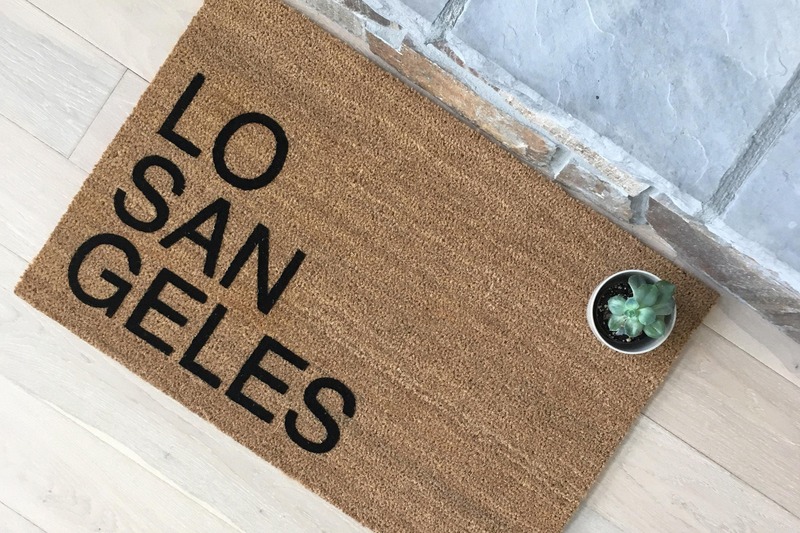 Double check the spelling and leave any special instructions for us there.